Welcome on board! After embarkation this morning, on board, a range of activities are available to you:; sip a cocktail by the pool, try your luck in the casino, work-out in the fitness center or just relax and soak up the glorious Mediterranean sun. You will be wined and dined with an array of enticing international and Greek cuisine. At 18:00 the ship will dock in Mykonos; an island that needs little introduction! A summer holiday meeting point for jet setters worldwide, this glittering, glamorous island has everything you expect: fantastic beaches with crystal clear water, whitewashed sugar-cube houses with blue wooden shutters, narrow streets to stroll around, and last, but not least an incredible nightlife! The evening is yours to enjoy this beautiful iconic Cycladic Island. Early morning breakfast will be served onboard as the ship docks at the Port of Kusadasi. This is a very 'full' day with lots of things to see and do. For those of you that have not visited Kusadasi before, we highly recommend the optional tour to Ancient Ephessos or perhaps you may prefer to walk around this colorful town on your own. Return to the ship mid-morning and enjoy lunch onboard before sailing to Samos. In the afternoon we arrive in Samos and explore this lovely island partaking in the interesting optional tour. Early evening return to the ship where dinner await you as you sail for Milos. A much more relaxed day today. A full day in Milos. 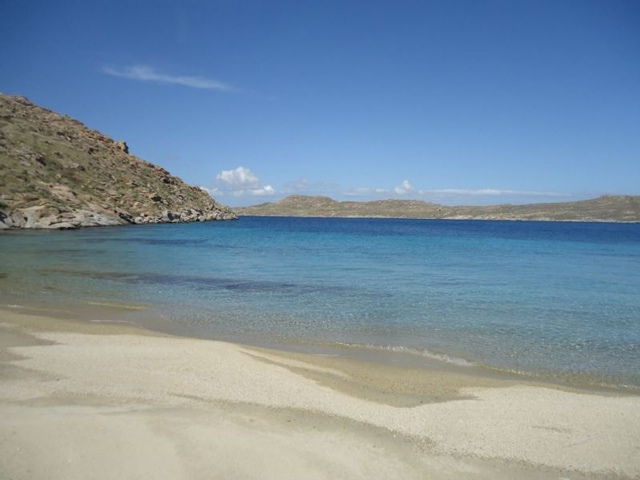 One of the less known islands of the Aegean, and one of the best hidden secrets. It is one of the cruise highlights, one of the prettiest islands and definitely worth exploring. Enjoy a nice breakfast and either take the optional excursion to be guided through all the interesting spots – or venture alone and explore the pristine beaches. We will be docking in Piraeus today for a morning visit to the highlights of Athens. From the port of Piraeus there are multiple very interesting excursions into Athens (Acropolis, Museums and more) or alternatively for those who have seen these, there is the very interesting excursion to the temple of Poseidon at cape Sounio. The ship sails at 14:30 and lunch is served on board as we make way to the Cycladic island of Syros. The capital city of the Cyclades and one of the most interesting both historically and architecturally of the Aegean. Today the cruise will be visiting the interesting port of Cesme. Our port of call today is Cesme were you have the opportunity to visit Izmir and enjoy a very interesting excursion which includes the new museum. Your afternoon is at leisure to explore the town and get a taste of the local life. A full day in Kos today, this a slow paced day. The island of Kos has a rich history and culture. Inhabited since the ancient times until today it is full of things to do and see. 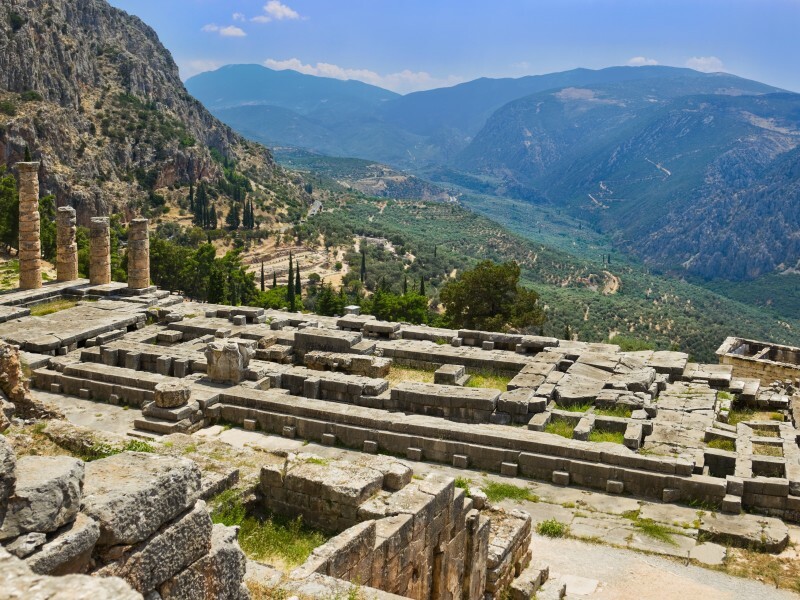 It is the birthplace of Hippocrates, the Father of Medicine; a very interesting excursion is available to visit the The Asklepion which was an Ancient Health and Healing Center. Kos is a large and very interesting island, as the ship will be in port for the full day it is time to explore and enjoy. Enjoy a nice breakfast on board and take advantage of our visit to Ios, known for some of the best beaches of the Cyclades. 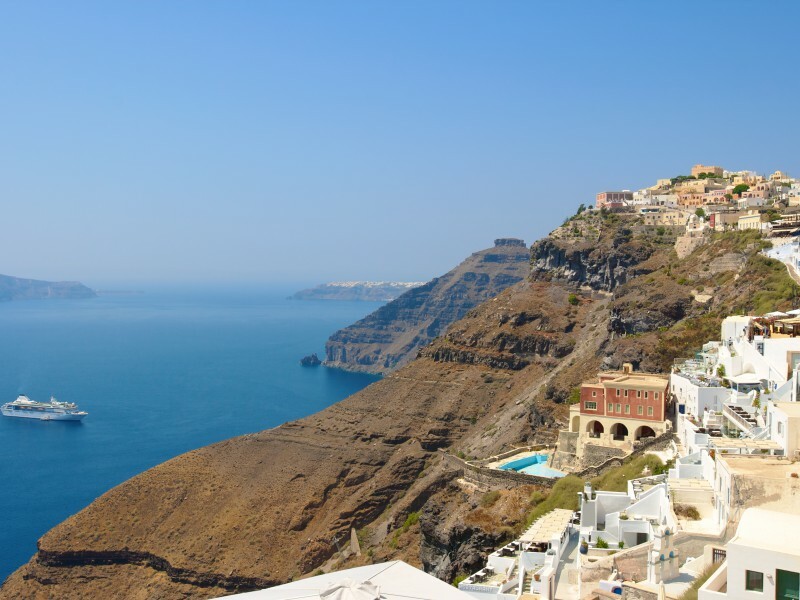 In the afternoon marvel at the captivating views of this magnficient island as you arrive and anchor in Santorini. Passengers participating in the optional tour to Oia and Thira will disembark first via tender boats to Athenios port where motorcoaches will be waiting to start the excursion. All other passengers will disembark via tender boats to Santorini`s small port of Fira where they will experience a fantastic journey up the caldera by cable car or donkey or foot. In the evening return to the ship. From the lovely town of Fira take the cable car down to the waterfront and tender boats will take you to the ship. Dinner is served onboard as you depart Santorini and sail back to Lavrion.